Regardless if you trade options for a living or if you trade part-time as a hobby, finding the right options trading software is paramount to your success. Glitches, memory leaks, long load times, and delayed data are guaranteed to cost you money. 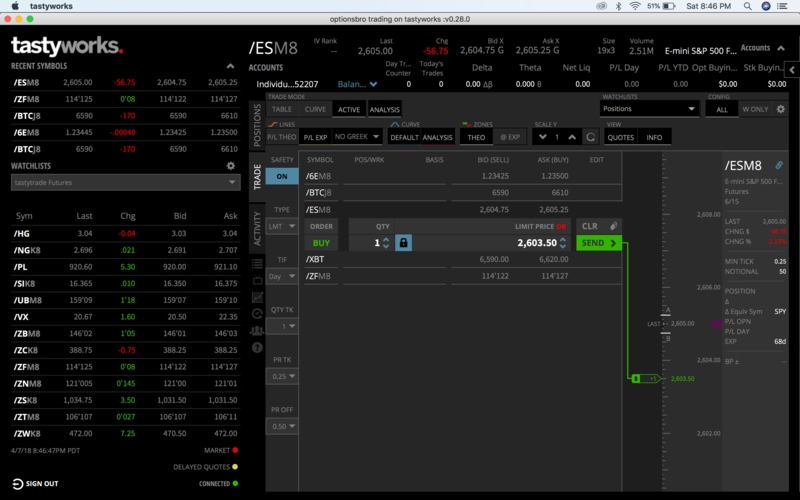 With that said, the two following brokers offer some of the best options trading platforms in the industry. Although more and more brokers are offering downloadable trading platforms, most of the web-based options trading software is just as robust and speedy. 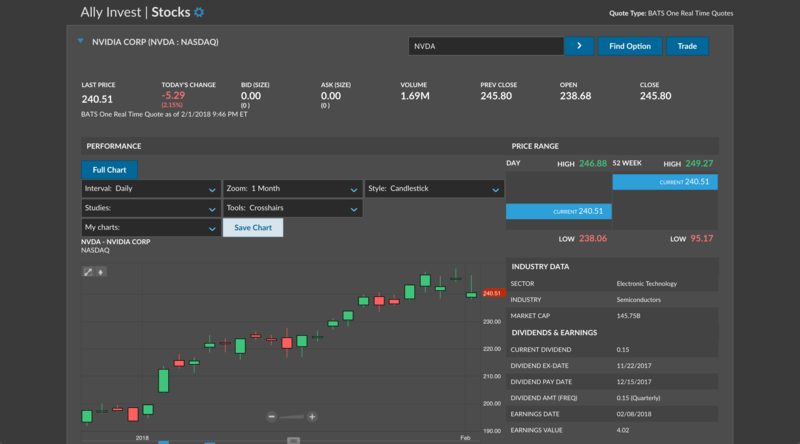 Ally Invest’s software comes from Ally’s acquisition of TradeKing. TradeKing was well known as an online brokerage that catered to active traders with low prices and robust trading software. Ally has fully adopted the TradeKing Live options software and paired it with deeply discounted trades and 24/7 customer service. The platform is very intuitive and simple yet powerful and capable. The options analysis and potential profit/loss tools are second to none. 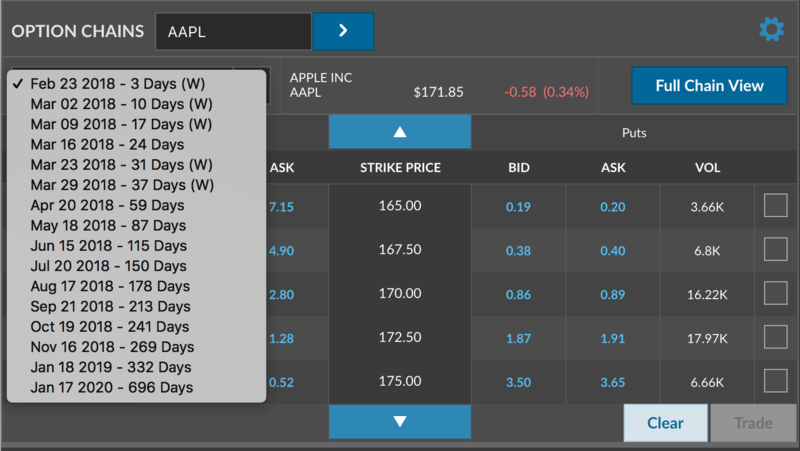 Easily see projected P/L for an options trade with a variable amount of days until expiration. 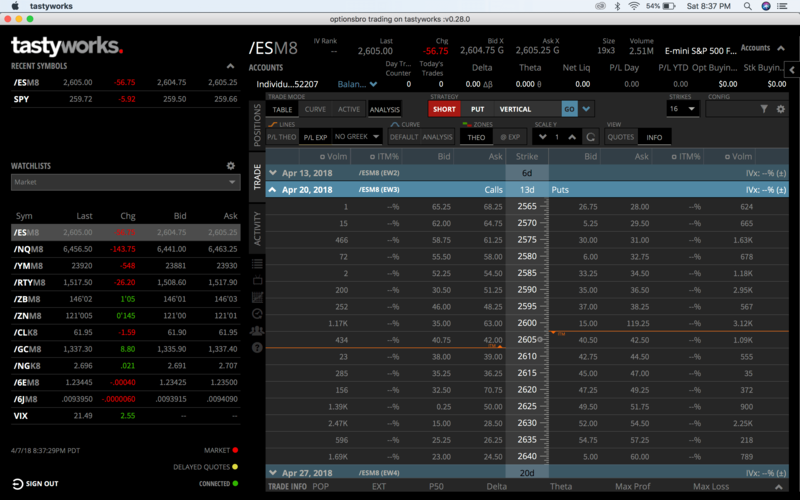 tastyworks packs a big punch with their Mac and PC compatible downloadable options trading platform. 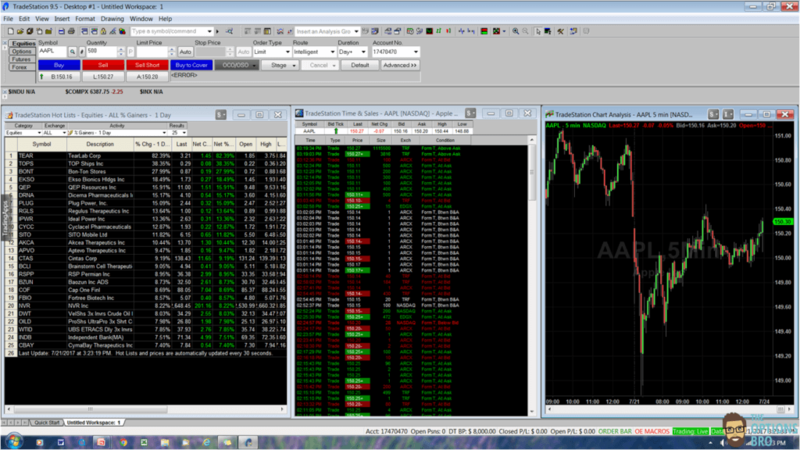 It’s totally free and capable of advanced options orders and analysis. We love how quickly pricing data loads, and the high level of platform customization is a nice touch. 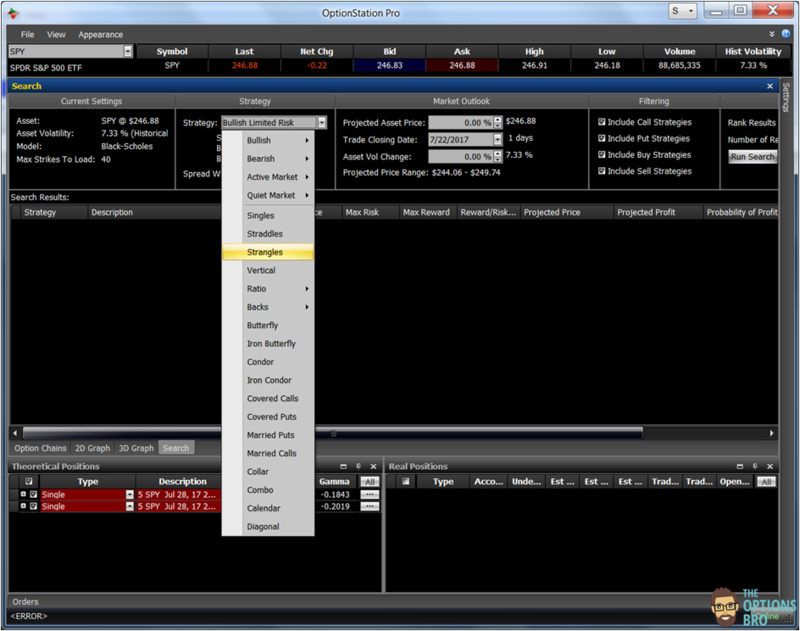 Options chains are highly customizable and quick to load. 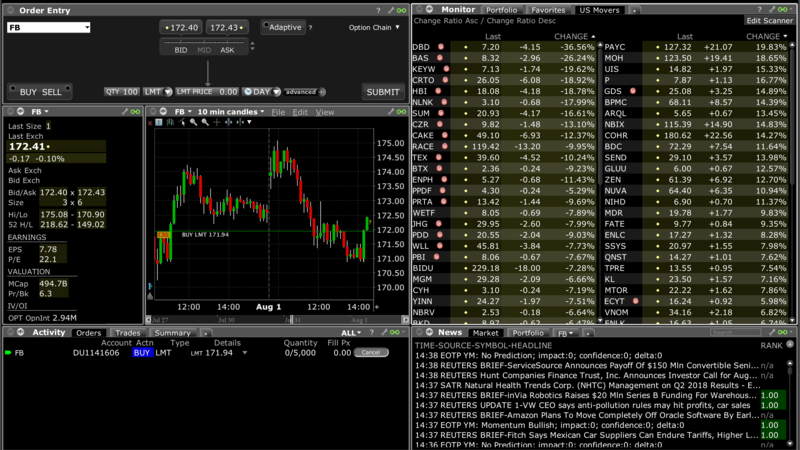 TradeStation packs a powerful punch with their options trading software. 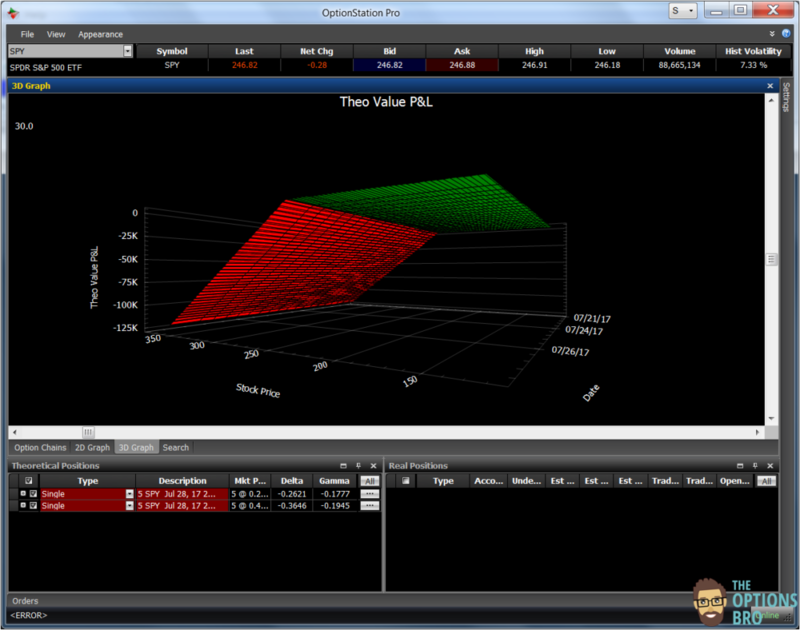 Options Station Pro, which is now free, has options modeling, P/L analysis, screeners, scanners, and more. TraeStation clients used to have to pay $99 per month to use their software. 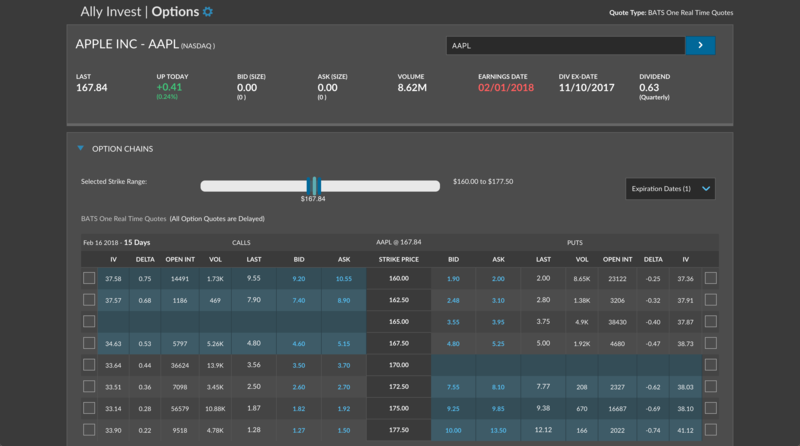 Zacks Trade offers low options pricing and highly customizable options trading software that professional options traders will likely be fond of. 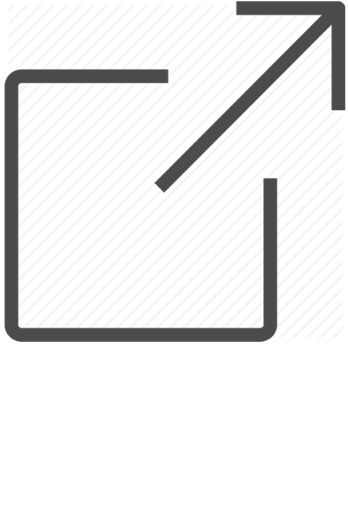 The Zacks Pro platform is capable of submitting complex and advanced order types, like iceberg orders, and fill-or-kill. Without question, the software these four brokers offer is some of the best options trading software on the market – and they all do it for free. Although many traders don’t mind spending $200-800 per month on trading software, the truth is that is spending that kind of money on trading technology is no longer necessary in 2018. 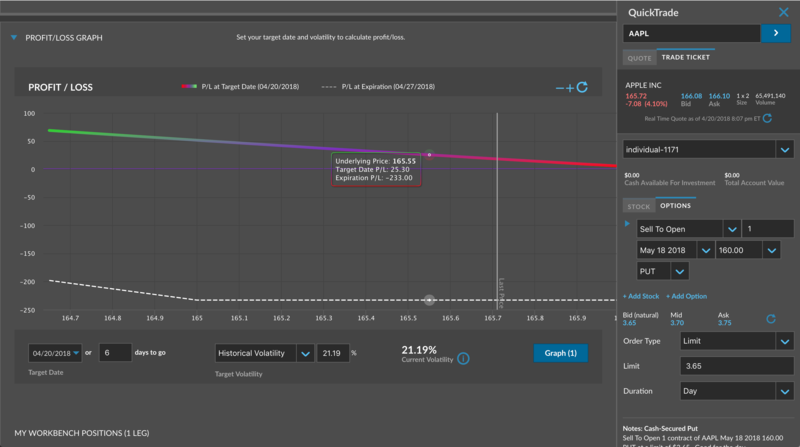 The advanced options analysis capabilities of tastywork’s platform put it on par with the the algorithmic customization that Bloomberg Tradebook offers. 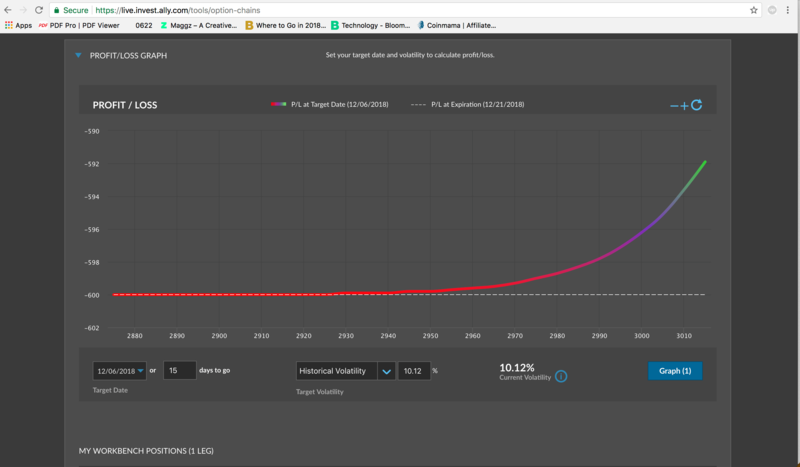 Ally Invest’s API technology allow traders to develop their own applications and connect directly to Ally’s servers. 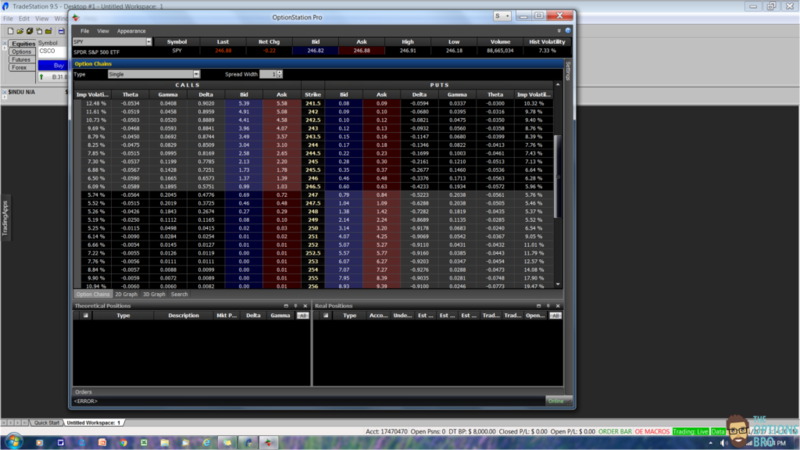 Lately, we have been very disappointed with the thinkorswim platform by Td Ameritrade. Often when we try to log on when the market opens or closes, we get stuck with a nasty loading symbol that doesn’t go away. We contacted TD about the issue, and it turns out when too many people log on to the software at one time, it overloads TD’s servers. As such, thinkorswim should be avoided, because not being able to connect to the market can result in serious trading losses. 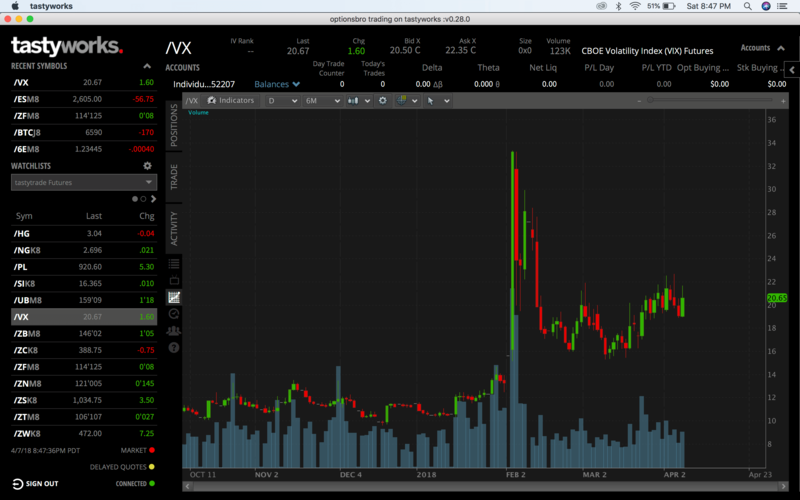 Professional options trading software like the BB Tradebook cost around $2,400 per month, but for resourceful traders, the free technology that’s out there is just as good, if not better. How can a trader go wrong with that?